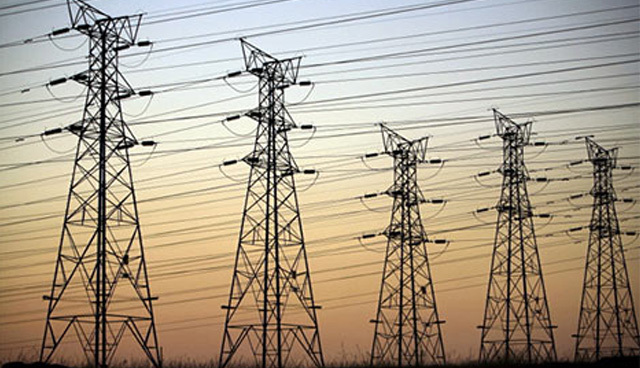 THE Managing Director, Transmission Company of Nigeria (TCN), Mr. Mohammed Gur Usman, has attributed the poor state of electricity supply in the country to the weak distribution network. Usman, who stated this at an interactive session with newsmen in Abuja, however, challenged the Electricity Distribution Companies (DISCOs), to take a cue of stable power network from the Republic of Benin and Togo, which he said get 80 per cent of their power supply from Nigeria. He disclosed that TCN had installed 27 transformers to raise its electricity wheeling capacity by 2,148 megawatts in the last one year. He said that the 27 transformers were installed across the 11 electricity Distribution Companies, DISCOs. Usman, who expressed concerns on network hitch, said: "The reality is that we need investments in the DISCOs." He said: "We need to change the distribution network. Some of you may not know. Any of you who have the opportunity of entering Republic of Benin will realise that 80per cent of the electricity that is consumed in Benin and Togo is coming from Nigeria. Go to Benin, you will have a stable power, but why is there no stable power in Nigeria? Why is it that they have stable power and we do not have? It is because our distribution network is weak." He said TCN has redefined the issue of load rejection since April 2017 when it started referring to the situation as load unutilised, adding that rejection presupposes deliberate intention not to take load but in some cases the unutilised load is not intentional. "The DISCOs do not have capacity as they have not made new investments in the sector. TCN has upgraded and boosted capacity in several cities such as Apo, Suleja, Keffi, Katampe, but how many of the injection substations have the DISCOs built." 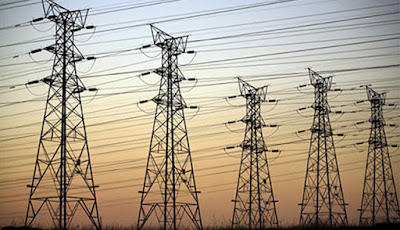 He said owing to lack of distribution injection substations, some of the distribution lines are connected directly to TCN transformers, an anomaly, which he claimed to have burnt two transformers in Abuja recently. He said, "We have been able to recover 693 containers out of the 800 containers that had been at the port. Some of them have been there for 15 years." On the transformers, U sman said TCN installed the highest transformer capacity of 728MW in the network of Kaduna Electric, comprising four transmission transformers. He said the second highest installation during the period was under Kano DISCOs where the three transformers installed added 432MW energy delivery capacity, adding that Abuja DISCOs had the third largest share of 368MW consisting of five transformers. He said that TCN also installed 128MW capacity of two unit transformers under Eko DISCOs in Lagos; Port Harcourt DISCOs network was boosted with 120MW capacity as TCN installed two transformers in Uyo and Calabar respectively. Ibadan DISCOs network was boosted with a 96MW transformer while Benin DisCo will now benefit from about 96MW capacity from two TCN transformers. Others are; 68MW capacity transformers under J os DisCo network, 48MW transformer capacity under Enugu DisCo network; 32MW capacity under Ikeja DisCo and 32MW transformer capacity under YolaDisCo.